Obtained from reliable quarries, our Baltic Green Granite Stones are known for their exceptional finish and smooth texture. We are bracketed among the prominent Manufacturers and Suppliers of Baltic Green Granite Stones from Rajasthan. 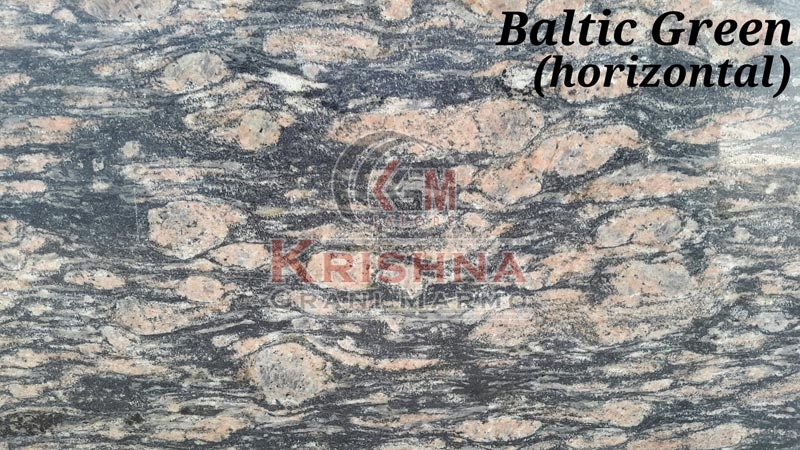 In order to meet the bulk and urgent requirements of the buyers, we maintain a large stock of the Baltic Green Granite Stones in our state-of-the-art warehouse. Bulk orders of the Green Granite Stones are delivered within the promised time frame.